Social project management is a new pattern of project management technique where social and associative aspects are more pivotal and meaningful than authentic project management fundamentals and methodologies. Since understanding and communication are key notions of this philosophy, Social Project Management process requires non-traditional project management software that accelerates communication and openness. Currently the best way to make SharePoint “social”, your best idea was to plunge a disguised photo of yourself onto SharePoint Intranet site. 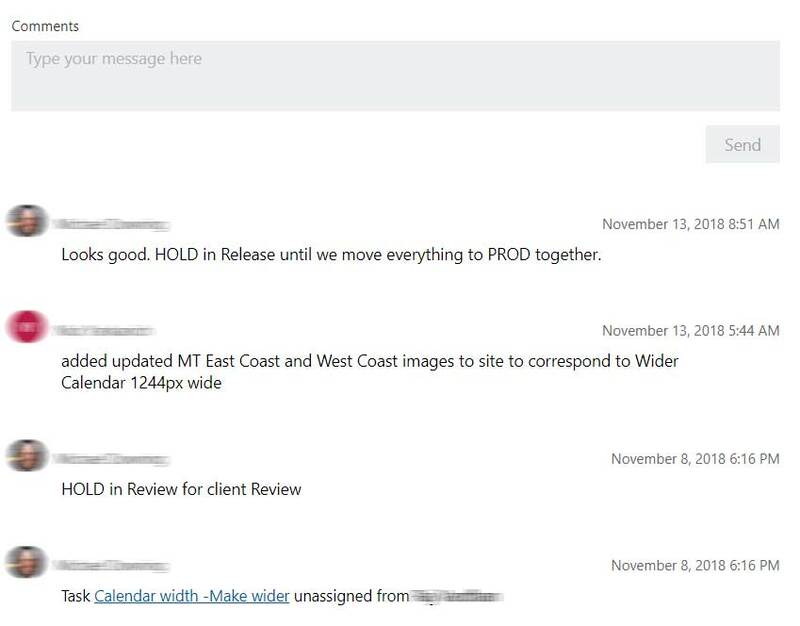 As such, the only thing you could do was to decide on whether you would decide to embed a Newsfeed or a Discussion board on your SharePoint site. These were all the options. 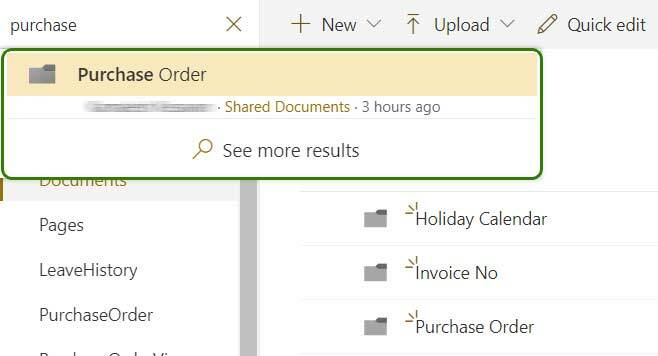 Despite the effort, SharePoint sites remains one of the broadly passive platform with unvarying document libraries, boring calendars, tasks list. There was nothing socially enthralling. Boy, have things changed lately. 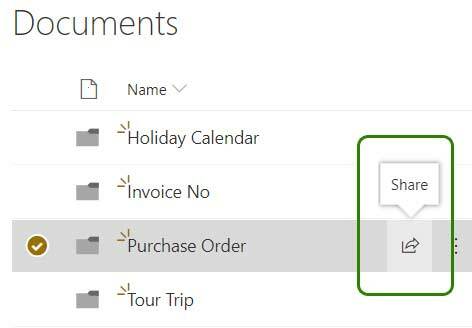 SharePoint sites stepped ahead and got a new modern pages which includes a whole new set of modern (and social) web parts. There are few examples of those social web parts: Site Activity, News, Yammer Feed, Office 365 Group Calendar. Modern document libraries are not anymore static repositories of documents. Intelligent search with modern filters allows for a quick and habitual way to find content. Document management features evolved drastically. Versioning and co-authoring provides equal participation in the discussion and document reviews, and everyone’s response is considered and marked. There were dynamic changes going through formal and bureaucratic permissions and request to change. Sharing seems to be restructured. It is not burdensome to share sites, files and folders with internal and external stakeholders, increasing collaborative user input. 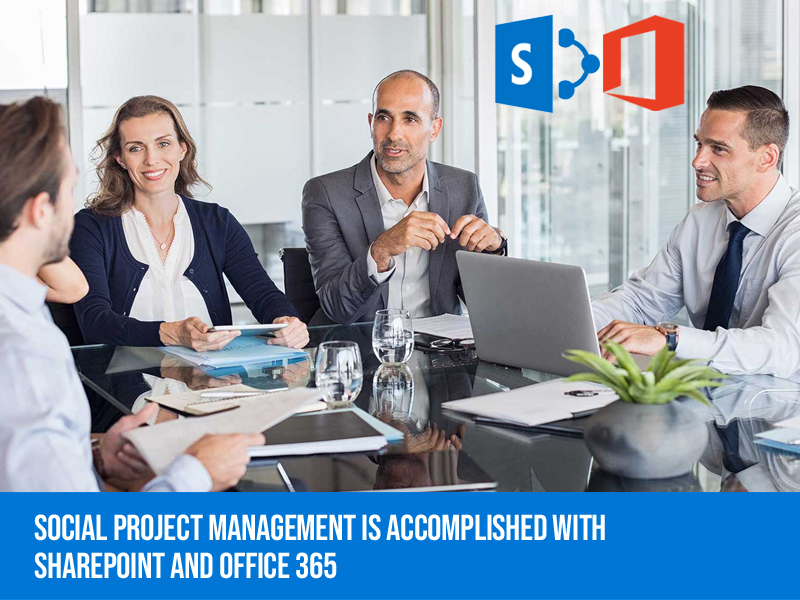 A rather easy to secure feature comes standard with Office 365 Groups (same access shared with all Office 365 Groups assets like SharePoint Site, Planner and Team/Channel) grants greater clearness within the organization or a project team. These features tend to curtail barriers of information. Planner provides a platform to hold on conversations for every task is a great on! 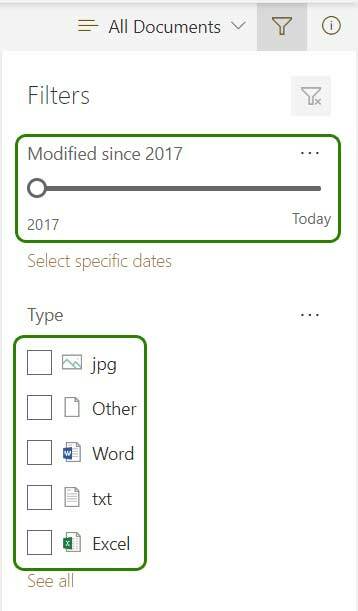 It’s quietly not a simple project manager which creates schedules in MS Project. Feedback is under everyone’s vicinity and taken into considerations for tasks and scheduling. Teams are meant to be associated with transparency. The ability to hold live conversations in a chat-based continuous mode is brilliant. Teams are open in terms of security – its various channels are just means of organizing conversations, not creating unnecessary borders. Delve, is rather an extension which helps in managing projects. But its ability of organizational chart and extensive contact/user profile information, makes it an interactive employee directory to search for proper contacts and skill set. Also check previous post: How to Persuade Your Boss About SharePoint and Office 365 to Improve Productivity?